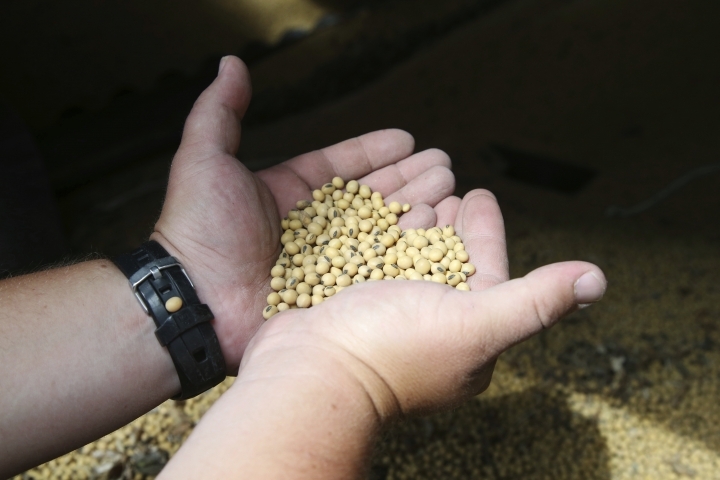 NEW YORK — Somewhere in the Midwest, a restaurant is frying foods with oil made from gene-edited soybeans. That's according to the company making the oil, which says it's the first commercial use of a gene-edited food in the U.S. Though regulators say GMOs are safe, health and environmental worries have persisted, and companies will soon have to disclose when products have "bioengineered" ingredients. Copyright © 2015 - 2019 Lifestyle - The World Insiders. All Rights Reserved.